Do I need to use a Pre Amp with my violin pick-up? “Pre Amps” are always being spoken about in connection with amplifying violins. It is important to understand what function they perform as part of your system. “Pre Amps” are mysterious, often miss-understood and therefore miss-used. 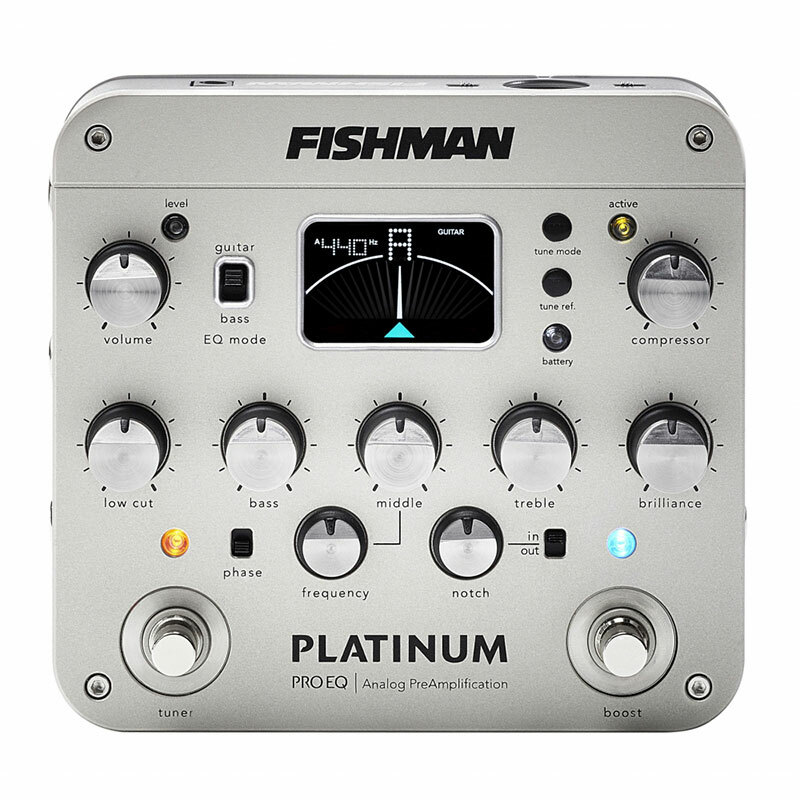 The reason for the confusion is that the title “Pre Amp” is often generically used to describe a box of tricks that provides many functions, the pre amp being just one.